Here we list some frequently asked questions and answers relating to X431 Diagun . Question: Downloaded diagnostic program package is not listed in the update tool, what is the reason? 1. The downloaded diagnostic program and diagnostic update tool should be in the same folder. Please put them in the same folder. 2. The diagnostic update program may have not been fully downloaded. Please download again. Question: When the updated software is used in vehicle diagnosis, some car diagnostic tool program can not be downloaded successfully from the TF card. Why? 1. The Display Program may have not been updated. Please update the Display Program. 2. The diagnostic program for the vehicle may be damaged. Please re-download the diagnostic program and update. Question: Why the LCD touch screen responds so slowly in cold weather? Answer: It is because the ambient temperature is close to the lower limit of operating temperature range (0-50 ℃). In this situation, it is necessary to warm up the machine for 30 minutes before test. Question: Why there is no character on the backlit screen? Answer: Check if the power is well connected. Turn off the machine, unplug it and then plug it again for power supply, one second later, try to turn on the machine. Question: Why X-431Diagun fails in communication with ECU? 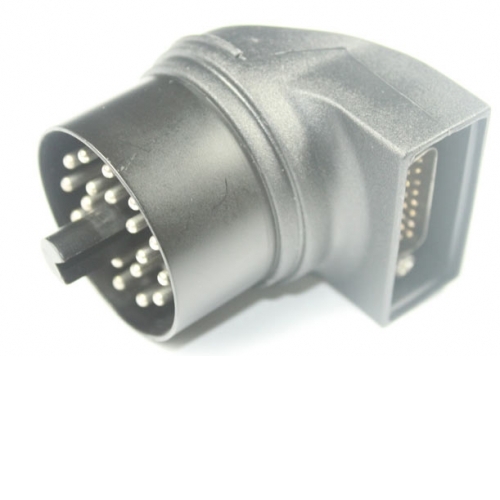 Answer: Please check and make sure that the diagnostic connector and diagnostic program are matching the vehicle make. Question: The screen keeps blank after flashing when the machine is turned on. Answer: Take out the TF card and re-start the machine to check if there is normal display. If the display is normal when the TF card is taken out, the TF card should be replaced. If the screen is still blank, please contact the local service engineer. Question: Why can’t the data be input after Soft Keyboard is activated? Answer: The position where the cursor locates can’t be edited. Or you have not activated the cursor in the input position, please use the stylus to click the part to edit. You can input the data if the cursor flashes. Question: Why the saved data disappeared? 1. Your TF card is damaged. 2. You’ve changed language, which is related to the data. You may find the data after switching back to the former language. Question: The screen does not respond or responds incorrectly when click with stylus. Answer: It is necessary to calibrate the screen. Question: What can I do when the screen is confused? Answer: Please quit the current application (interface), and run it again. If the problem still exists, please restart the system. Question: The screen is inactive after the cross cursor appears. Answer: The system is calibrating the touch screen. The machine will work after the calibration completed. Please see “Calibrate Touch Screen” for details. Question: The time displayed in the bottom right-hand corner of the screen is incorrect. How to adjust it? Answer: The time was set incorrectly. Question: System halts when reading data stream. What is the reason? Answer: It may be caused by a slackened connector. Please turn off the machine, firmly connect the connector, and switch on the machine again. Answer: Power saving was set in the power management. Press power key to resume it. Or you can set ‘None’ or extend the standby time in Power Off interface. Question: Screen of main unit flashes at engine ignition moment. Answer: Caused by electromagnetic disturbing, and this is normal phenomenon. Question: Diagnose interrupted during diagnosing process. Answer: Caused by electromagnetic disturbing or poor connecting. Question: There is no response when communicating with on-board computer. Answer: Please confirm the proper voltage of power supply and check if the throttle has been closed, the transmission is in the neutral position, and the water is in proper temperature. Question: The systems equipped with the vehicle can not be diagnosed. Answer: DLC of some early models is separated; refer to User’s Manual for details. Question: The fault code storage is blank. Answer: Usually, it’s the “suquela” for shared circuit. Please locate and analyze the most similar fault code and its circuit. Question: There is so much fault code. Answer: Usually, it’s caused by poor connection or fault circuit grounding. Please check and confirm if the Year and make selected is correct or not and if the vehicle is equipped with the right system. 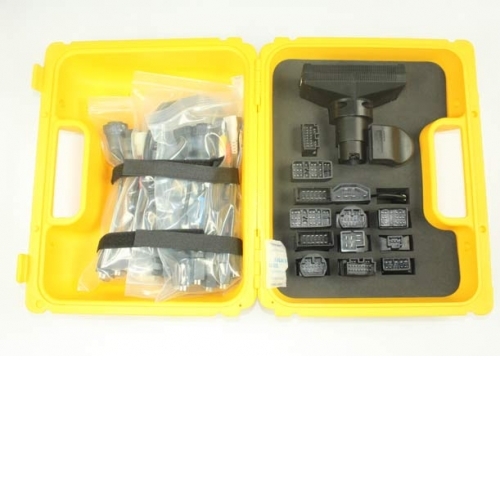 Launch X431 Diagun Scanner Tool is also called the launch x431 diagun scanner ,the x431 diagun can be used in many series.In most famous brand car ,you can see the car owner uses the launch x431 diagun scanner tool. So how to use the launch x431 diagun scanner tool? Here is the short manual about the launch x431 diagun scanner tool. Tips one :To use the launch x431 diagun scanner ,the most important thing is to check the battery power is enough or not , because the launch x431 diagun scanner battery is the most important of the launch x431 diagun part so , before you use the launch x431 diagun scanner tool , you should keep the battery power enough. Tips two:Launch X431 Diagun Bluetooth , the bluetooth part is the second important of the launch x431 diagun, so keep the launch x431 diagun bluetooth on ,when you use the diagun first. Tips three: you can see the launch x431 diagun screen. 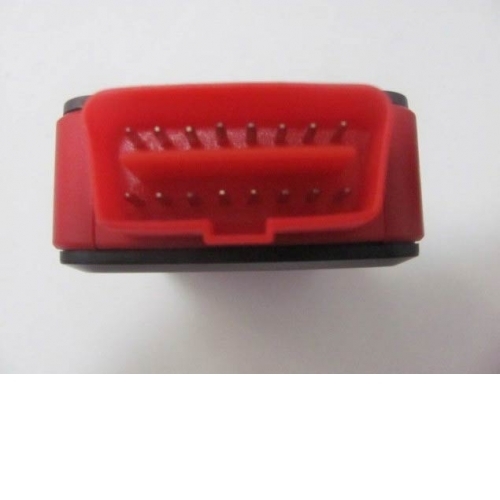 Be careful to read the data of the launch x431 diagun , you should know all the data of the diagun is important for you to check your car data .so don’t forget to write down the data you reader from the diagun screen. And this video is for you to learn how to use the launch x431 diagun scanner tool. 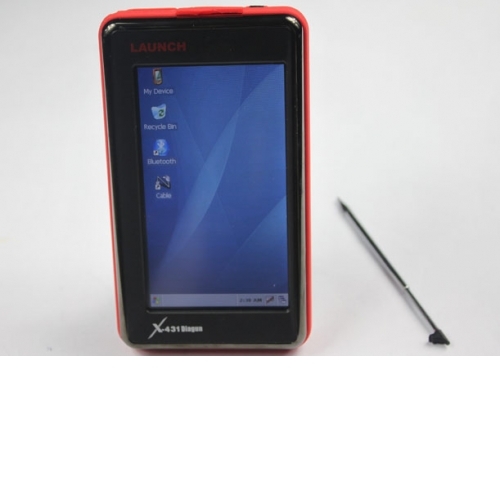 X431 diagun is the launch company’s scanner ,so after you brought the launch x431 diagun from your local shop ,you have better read the instruction of the launch x431 diagun scanner tool.